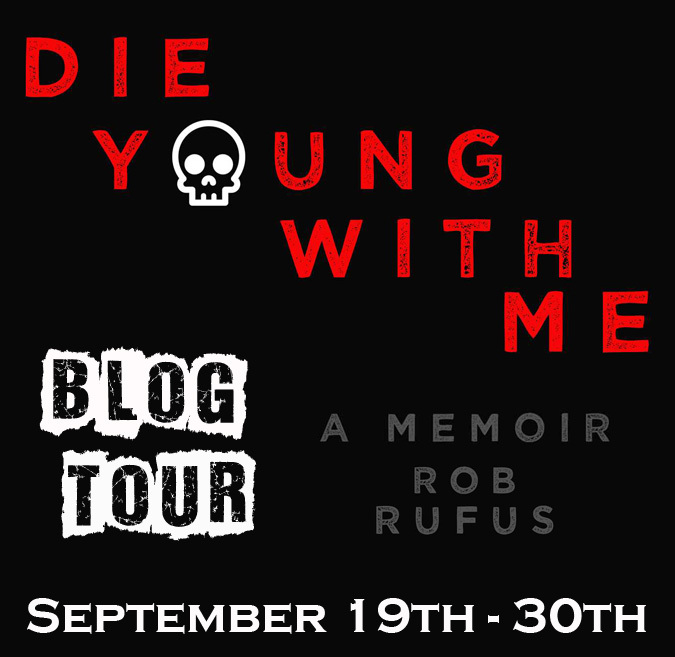 Welcome to Day #2 of the Die Young With Me Blog Tour! 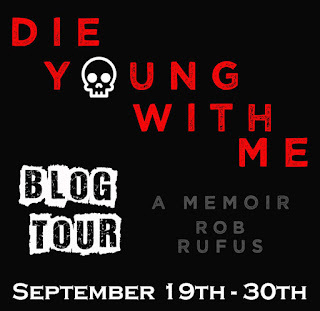 To celebrate the release of Die Young With Me by Rob Rufus (9/20/16 – TODAY! 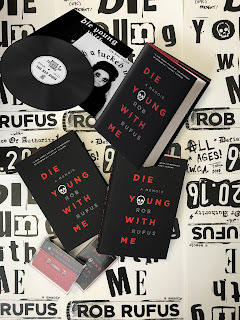 ), blogs across the web are featuring exclusive content from Rob and 10 chances to win a copy of Die Young With Me, as well as two chances to win a Punk Rock Prize Pack in the Grand Prize Giveaway! 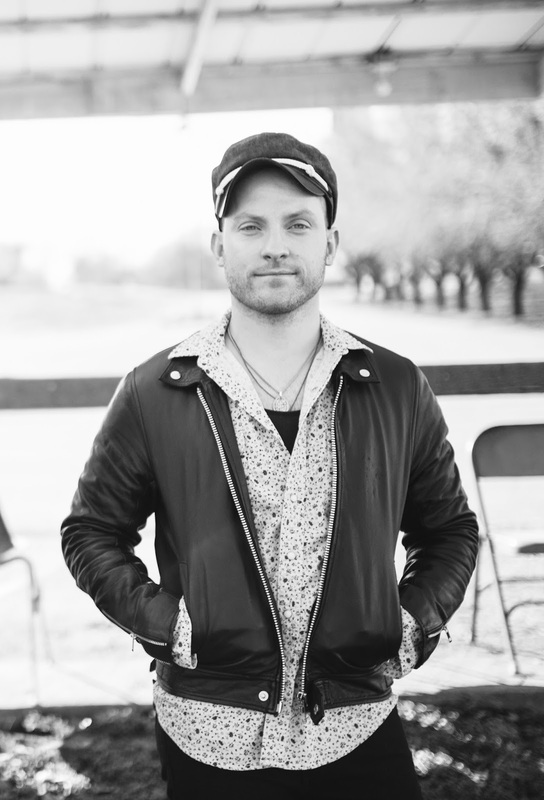 When I was a teenager, childhood cancer was something whispered. It was one of those things that we were supposed to pretend like we ignored, in the way we pretended to ignore what hotdogs are made of. We all knew that it was terrible, but as long as the details were vague, we were happy to park it wayyyyyyy in the back of our minds. These days, however, teenage cancer is everywhere – it’s hot, baby! Movies! T.V.! Books! Teen cancer has branded itself into mainstream pop-culture as well as the Kardashians. Yet still, I feel like the general public has gained little more than that same old vague, inadequate understanding of the cancer experience. Maybe the problem is branding. Instead of calling this genre “Sick Lit,” we should start calling it “Sick Lite,” because in these movies and books and television shows, cancer is nothing more than a setting, upon which the standard teen drama is staged. The illness itself is never discussed in great detail. Which really bothers me, even though I know that it shouldn’t. Because, cancer survivor or not, I don’t have the right to hold any other artist to a certain standard. I know cancer is dramatic! Nothing adds an element of weight to a story more than the struggle between life and death. All artists have a vision for what their art should/shouldn’t represent, and I can’t fault anyone for having a vision that doesn’t exactly line up with mine. Beyond that, I’m genuinely glad that teenagers are reading anything! Be it a book about cancer, or wizards, or post-apocalyptic wastelands, I think it’s amazing that kids still find joy in the written word. All I can do is what I did – create my own art. Say what is usually sanitized in pop-culture’s PG-13 version of the cancer experience. 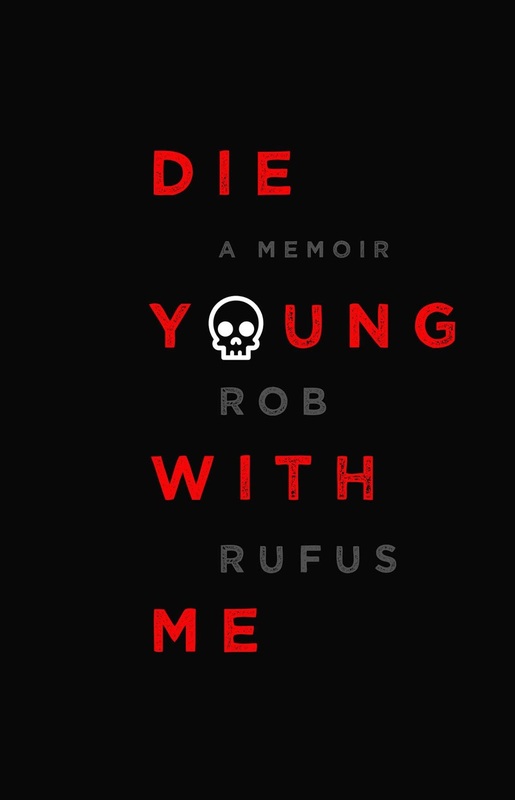 That’s what I hope Die Young With Me does – takes the conversation one step further. I get into the nitty-gritty of teen cancer, and I play it down to the bone. Because, as a survivor, I think I am uniquely qualified to show that cancer is something which can’t be sanitized. Cancer isn’t romantic, or family friendly. So I wanted to write something for those who are ready to delve a little deeper into it. I wanted to write something Rated-R.
Stop by PageTurners tomorrow for the next stop on the tour! Here is another chance to win a copy! **Giveaway Ends 10.1.16 and open to all who can legally enter. 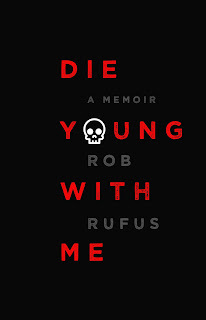 This sounds like a great read.Can’t wait to read Die Young With Me. The book sounds awesome. Very intriguing! A captivating book. I read The Tea Planter’s Wife. Last book I finished was Stung. I am now reading Jonathan Maberry’s Rot & Ruin series. 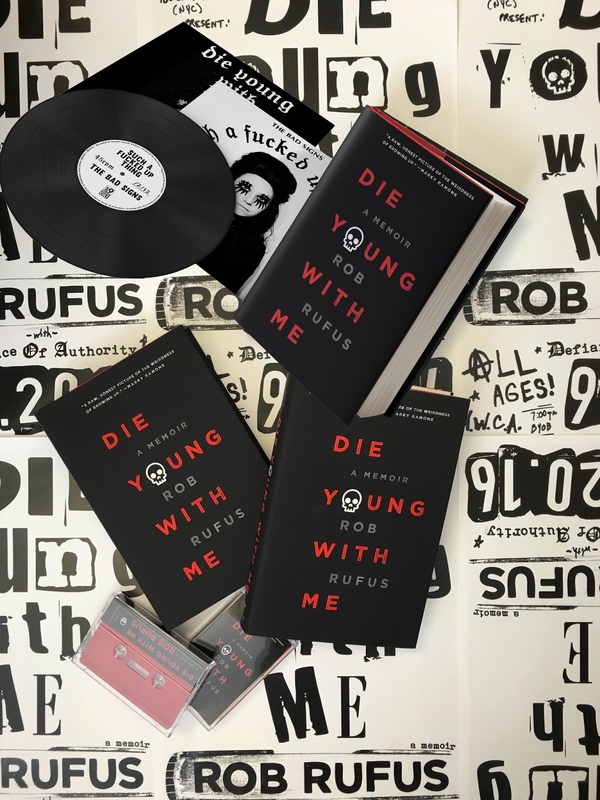 Die Young With Me looks like a great book to read next! I think my daughter would love this. Thank you for a chance. What an incredible journey. Sounds like an in detail journey with lots of emotion. Y daughter might enjoy reading this as she’s a Bone Cancer survivor. Thank you for this chance. I just lost a young friend this week from the C word. I am full of anger as I write these words! A family devastated by sorrow and bankruptcy! Today I wish it was all a fictional story. Wow, so talented. I bet this book is going to be great. The last book I read was “I work at a public library” by Gina Sheridan.Totally funny!